You inspire me everyday girl! Your blog has become a habit, to read it every day a religion. May I confess, as much as I may try, it is impossible for me to pick out my favorite post out of so many awesome posts that you share. There is this series that you had featured on your blog saying the Resort Look. 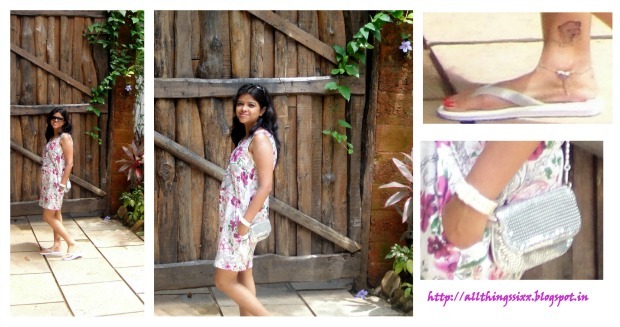 Inspired from that, I would like to share with you what I had worn during the time I had stayed at a resort in Goa.